She was the daughter of Eduard Brisson (1864 - 1937) and Rachel Sreenan (1857 - 1927). She was a Loretto Sister in Stratford. She was a school teacher. 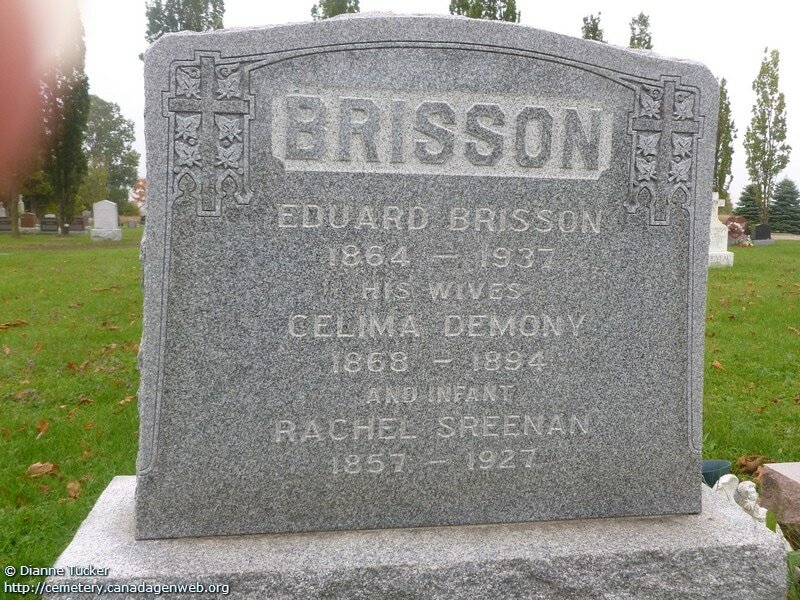 Helene Brisson was born at St. Joseph, Ontario, on May 3, 1897, to Edward Brisson and Rachel Sreenan, St. Joseph, Ontario. 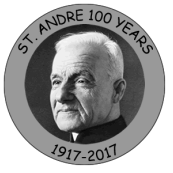 She had a half-sister, Marie, (Sister Celima, IBVM) and three brothers, Reverend Maxime A., Thaddeus (Ted) J. and Edward A. Brisson. Helene was educated at Loretto Academy, Stratford, Ontario. At the age of twenty-three, Helene entered the Institute of the Blessed Virgin Mary at Loretto Abbey, 403 Wellington Street, Toronto, Ontario, on February 2, 1921, received the religious name Sister Amelia, and made final vows on August 15, 1929.
the grade school at Loretto College School, Toronto, St. Agnes School and St. Patrick School, Guelph, and St. Joseph School, Hamilton, Ontario. She was also a teaching principal at St. Joseph School, Stratford, Ontario. In addition to her teaching, from 1950-1951, Sister Amelia was Superior at Loretto Academy, Stratford. She was a woman of medium height and weight and was pleasant in manner. In latter years, she suffered from crippling arthritis and, in 1963, moved from Loretto College School to Loretto Abbey Infirmary. On October 1, 1966, at the age of sixty-nine, Sister Amelia died at Loretto Abbey and is buried at Mount Hope Cemetery, Toronto, Ontario. She had been a member of the Institute of the Blessed Virgin Mary for over forty-five years.